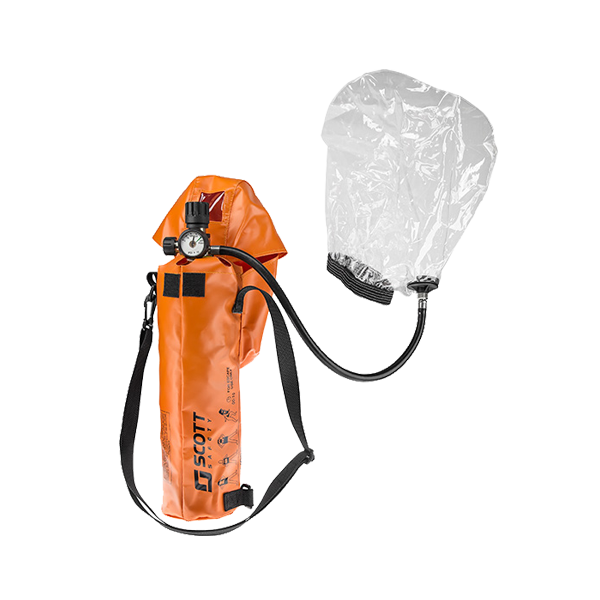 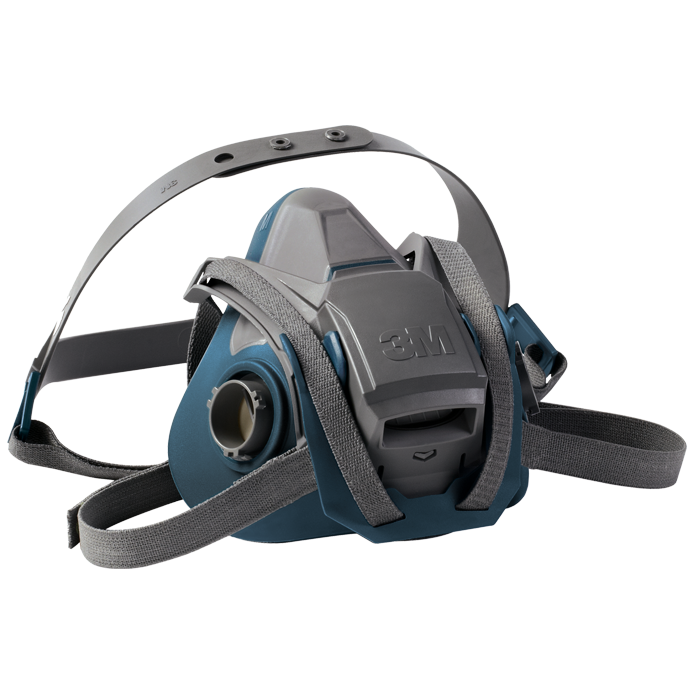 3M Scott is a premier manufacturer of innovative respiratory and personal protective equipment and safety devices for firefighters, industrial workers, police squads, militaries, homeland security forces, and rescue teams around the world. 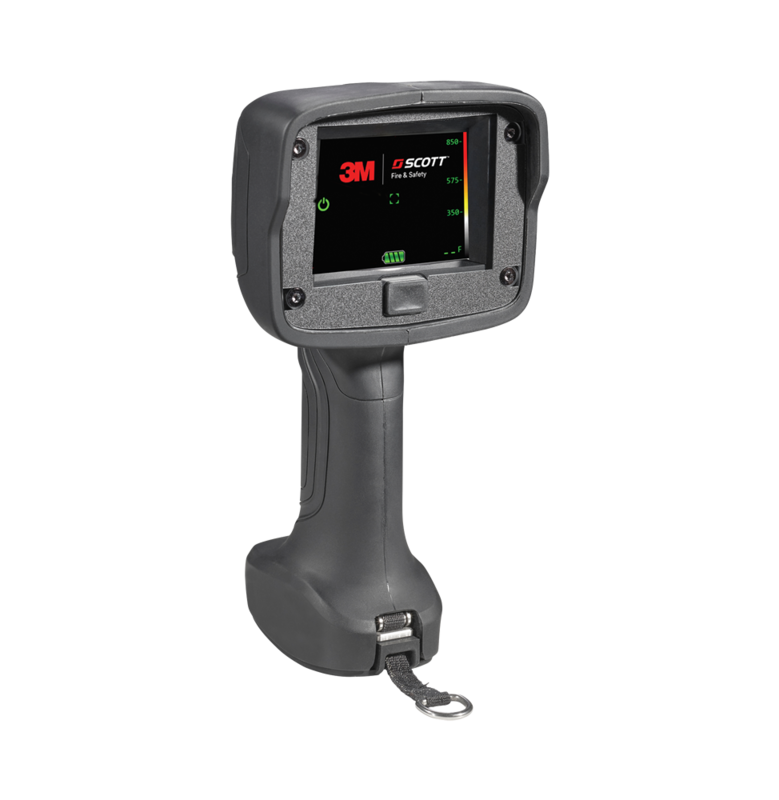 With five global manufacturing locations, 3M Scott products protect thousands of individuals each day from environmental hazards including smoke, toxic fumes, combustible gases, falling objects, and contaminants. 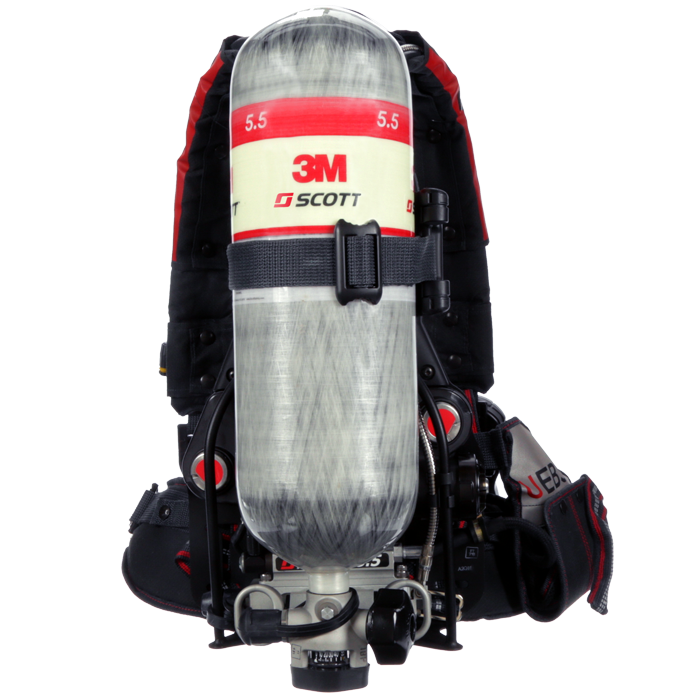 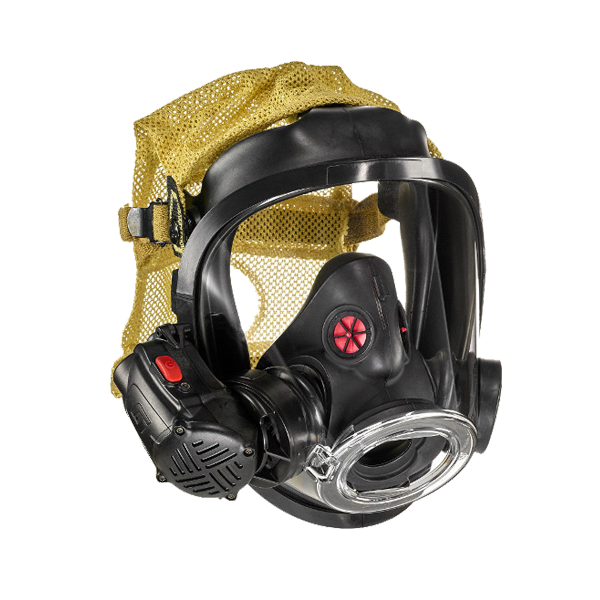 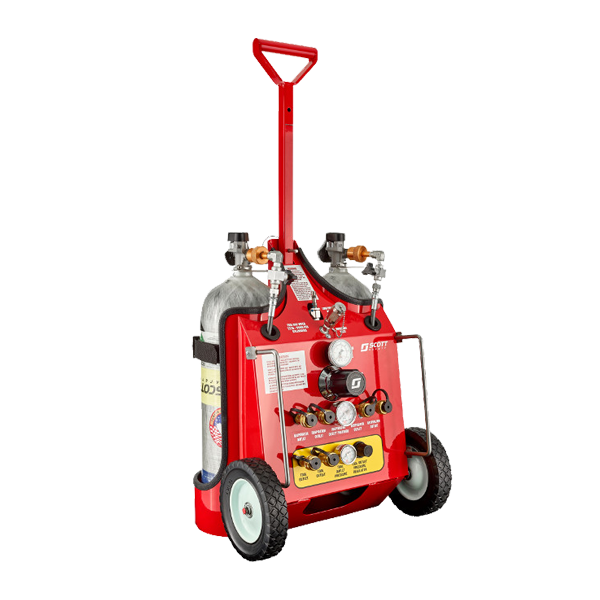 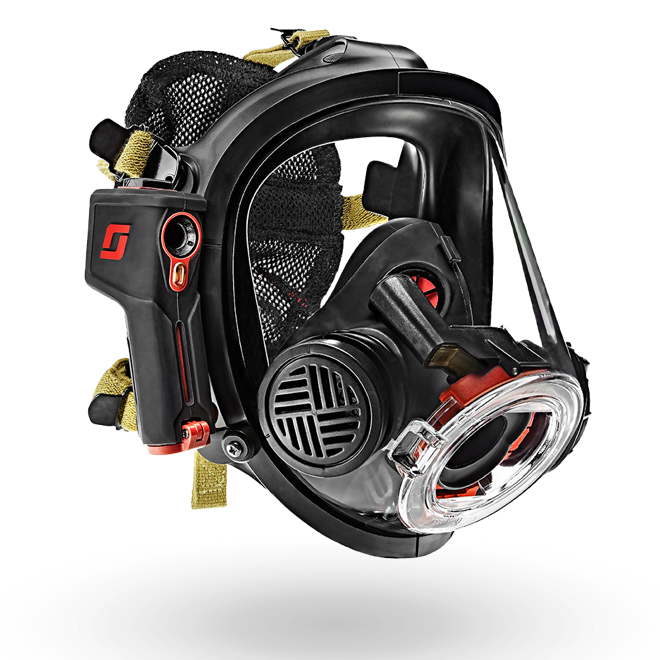 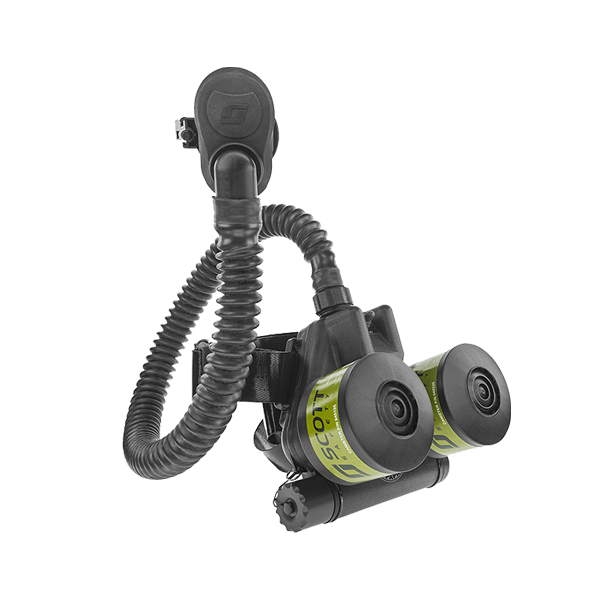 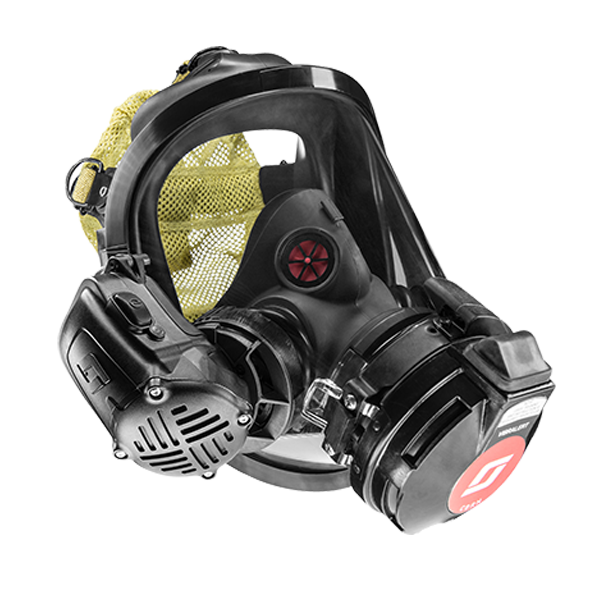 The 3M Scott product line includes self-contained breathing apparatus (SCBA), supplied air and air-purifying respirators, PPE, gas and flame detection instruments, thermal imaging cameras, and firefighter communications and accountability devices.